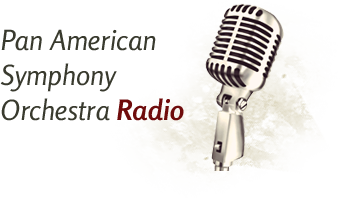 Click here to access PASO YouTube Channel where you can hear selections from our concerts over the years, from tango to boleros, from flamenco to jazz, and much more! Thank you for an incredible performance at our Labor Day Weekend Music Festival at the Historic Lincoln Theater on September 2, 2016. PASO's artistry and professionalism showed in the quality of the performance and it enriched the evening's experience for our guests.